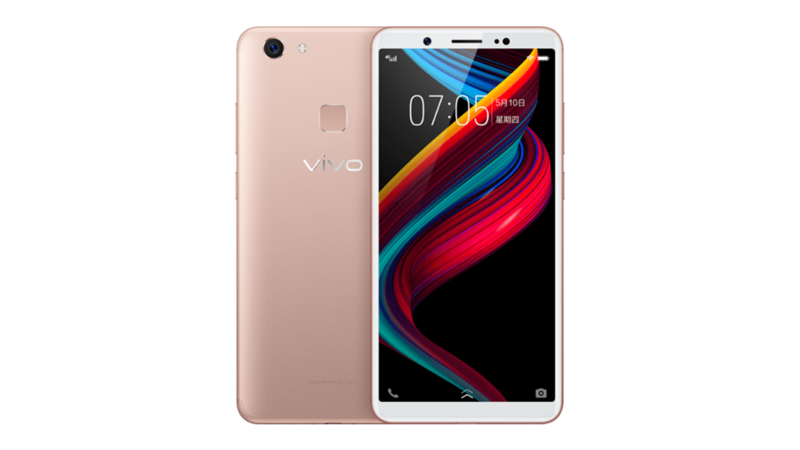 Yesterday, TENAA listing revealed the design of Vivo Y75s that is an upcoming budget smartphone from the company. 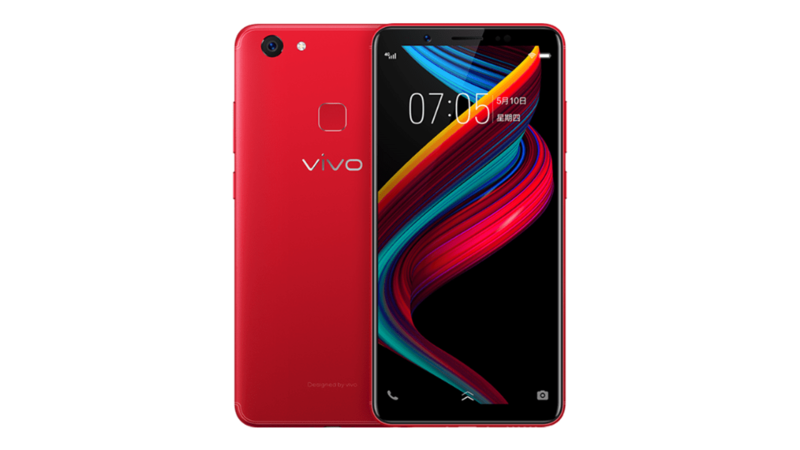 The same day, 91Mobiles got the exclusive press renders of the smartphone that revealed the main design highlights like an 18:9 display, rear-facing fingerprint reader etc. Now, the phone is listed on the official website which reveals the specifications & press renders in all the colour options. The Vivo Y75s is a budget smartphone that has a 5.99-inch HD+ 18:9 display (1440×720). The dimensions are 155.87 × 75.74 × 7.7mm. It is powered by the octa-core Snapdragon 450 processor which is indeed a very power efficient chipset, thanks to the 14nm manufacturing process. There is 4GB RAM, and 64GB ROM & the storage can be expanded up to 256GB via microSD card. Talking about the cameras, the Vivo Y75s has a single 13MP rear camera and a 16MP front-facing camera. Despite being a 2018’s device, the phone still runs on Android 7.1 Nougat out of the box with company’s custom skin on top. There is a 3,225mAh battery under the hood, and the phone has a feature called ‘Gaming Mode’. This isn’t like the one on phones like the Black Shark and Red Magic which makes the processor and GPU work at their peak level, but the Gaming Mode on Y75s will ensure that there are no notifications while playing games. The Vivo Y75s is coming with company’s Jovi AI Assistant, and it is not the first Vivo device to come with Jovi inbuilt as the Vivo X21 was the first to feature it. The colour options include Matte Black, Charm Red, Deep Blue and Champagne Gold. Since the phone is listed on the official website now, it is safe to assume that it is now official. We don’t know whether the phone will be launched in other markets except for China or not. If the company launches the phone in India under Rs 10,000, it can be a pretty good choice for a budget device.